African Express Airways was established in 1986. Based at Jomo Kenyatta International Airport, African Express Airways is the largest privately owned airline in East Africa. It is a stable and steadily growing airline, which targets business and leisure travelers around the world. The airline has been updating its fleet with Boeing’s & modern environmentally friendly regional jets that operate from Nairobi on a daily basis. Must hold a current CPL with a minimum of 1500 flying time. 500 hours multi crew cockpit operations. qualified on MD 82/83, DC-9, Embraer & CR1 Type with “A”, “C” or Avionics Licence. Experience on MD 80, DC-9, Embraer & CR1 for Cabin Crew an added advantage. 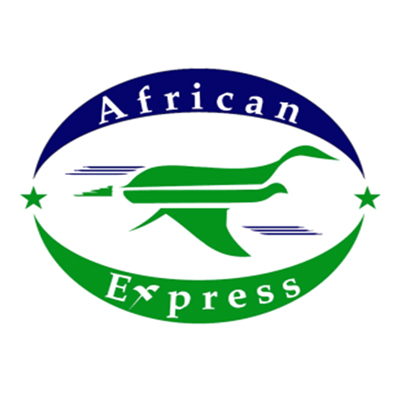 THE MANAGING DIRECTOR AFRICAN EXPRESS AIRWAYS P.O BOX 19202-00501 NORTH AIRPORT ROAD NAIROBI - KENYA.